World Premiere: Nichelle Colvin asks him to "Stop Calling"
(January 13, 2019) Gary, Indiana native Nichelle Colvin is a storyteller, and she brings that gift to her music – with emotions ranging from love to hurt to ecstasy to anger. We've been following Nichelle for a few years now, and we're always intrigued by the messages she conveys in her songs. After a couple of years away, Nichelle is returning on January 18 with the new EP, Valentine's Day Treats Xtreme RLM Vol. 3, and the collection bears her distinctive sound. One of the songs from the disc grabbed us right away, and we're proud to present its World Premiere. 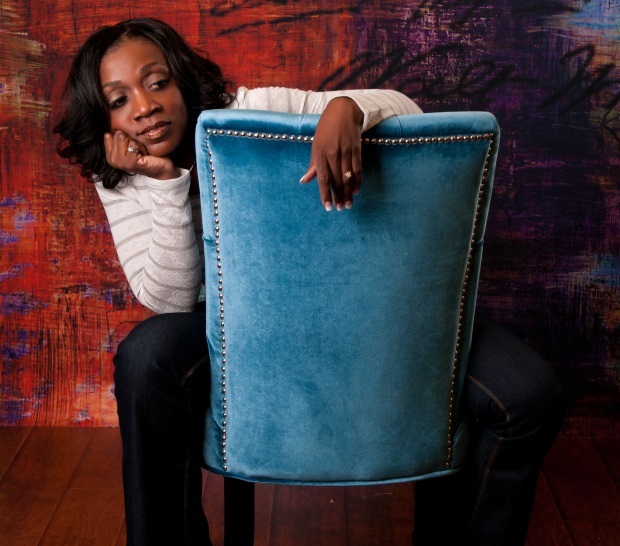 Check out "Stop Calling To My Heart" below, and welcome back Nichelle Colvin to SoulTracks! Nichelle Colvin - "Stop Calling To My Heart"